for processing big data sets and fault tolerance. 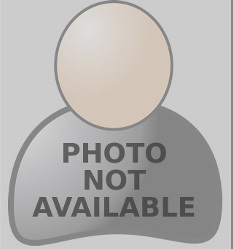 The overall focus of the latest release is to increase developer productivity via an extremely simple and intuitive API. Jet is a single library with no dependencies which is therefore easily embedded and deployed, removing the need for multiple systems. The Pipeline API is the primary programming interface of Hazelcast Jet for batch and stream processing, making it more appealing to a wider Java audience. 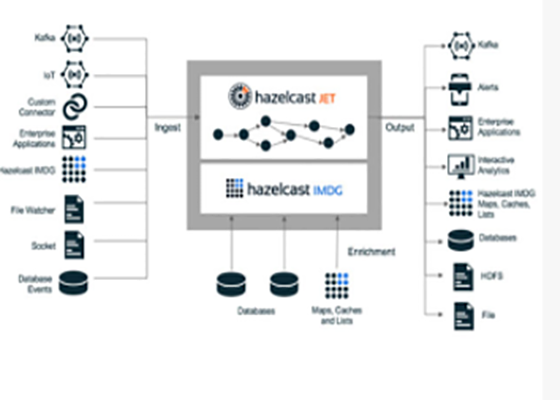 This is a major enhancement to the Hazelcast Jet low-level Core API which uses directed acyclic graphs (DAG) to model data flow – allowing detailed DAG assembly of processing jobs. The new Pipeline API is easier to use and provides developers with tools to compose batch computations from building blocks such as filters, aggregators and joiners. The Java 8 Stream API is also available in Hazelcast Jet 0.5.Also new is fault tolerance using distributed in-memory snapshots – in Hazelcast Jet 0.5 snapshots are distributed across the cluster and held in multiple replicas to provide redundancy.